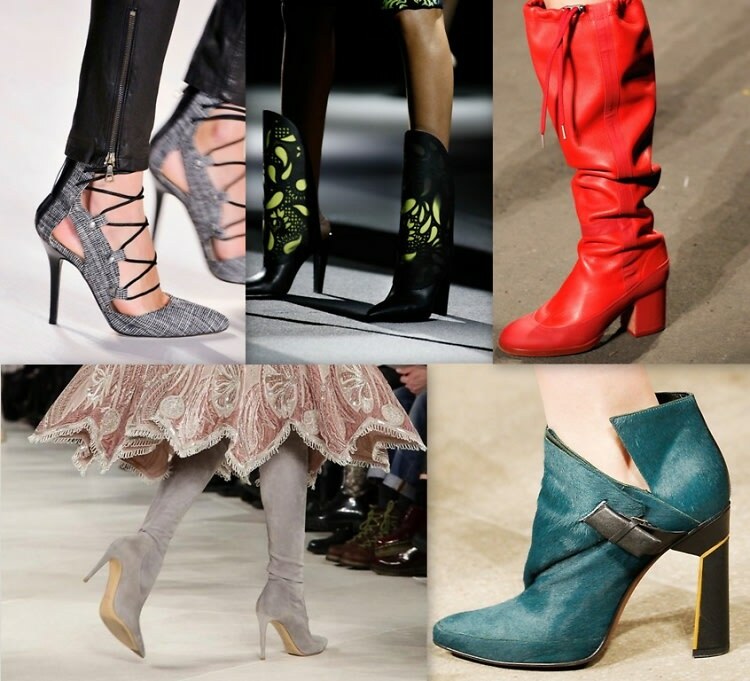 NYFW passed by with a dizzying array of clothes, bags, and - most importantly (in our opinion) - shoes. Luckily, we've got 16 picks ranging from sensibly wearable to gorgeously impractical. From 3.1 Philip Lim to Alexander Wang, click through and see which shoes you'll be coveting this fall!